A few of us here at #SoulScape had the privilege of attending the @jamesvanpraagh event this past Friday. It was a beautiful evening of #spirit , #healing , #laughter and #love . 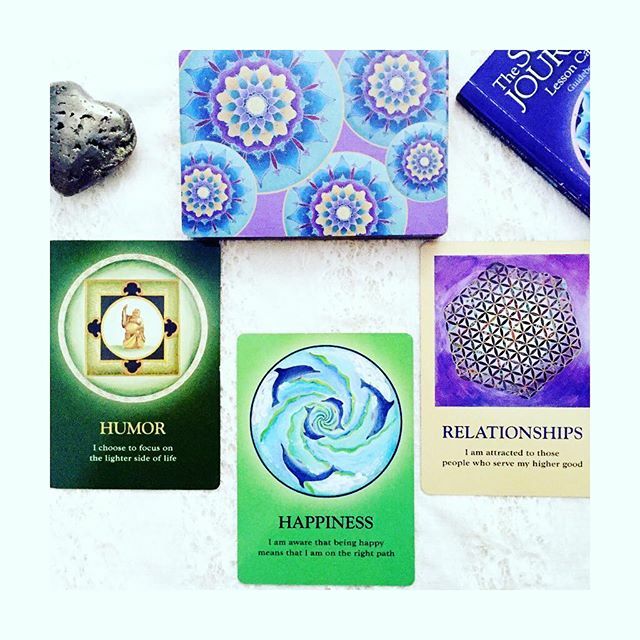 We are continuing with his #messages this morning with his #thesoulsjourney #oracledeck , a beautiful deck filled with #mandala and #insight !